A Pakistanian 14 year old, is being revered this week for his heroic actions of stopping a suicide bomber, resulting in his own death . 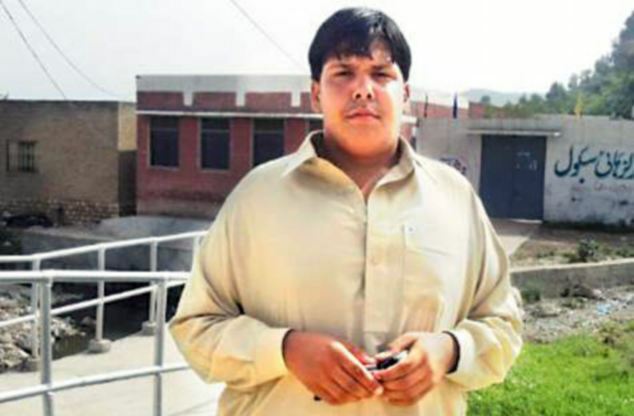 According to CNN, Aitazaz Hassan Bangash was on his way to school when he was approached by a suspicious person (bomber) who asked Bangash for directions to a nearby school. The nearby school was said to host 1000 students that morning. Bangash, who realized the suspicious bomber was intending to detonate the explosive , was said to have thrown rocks at the bomber to stop the suicidal bomber attempt. After realizing the thrown rocks would not stop the bomber from detonating the explosive, the 14 year old was able to get close in range, and managed to tackle the suicide bomber. Unfortunately, the suicide bomber and Bangash’s lives were taking instantly when the explosive detonated. This week P.O.S. honors this young man for his heroic and unselfish compassion for his fellow peers. Ask yourself, what you would do if you were in Bangash’s situation?